Diabetic macular oedema involves the leakage of fluid and blood components into the macula. 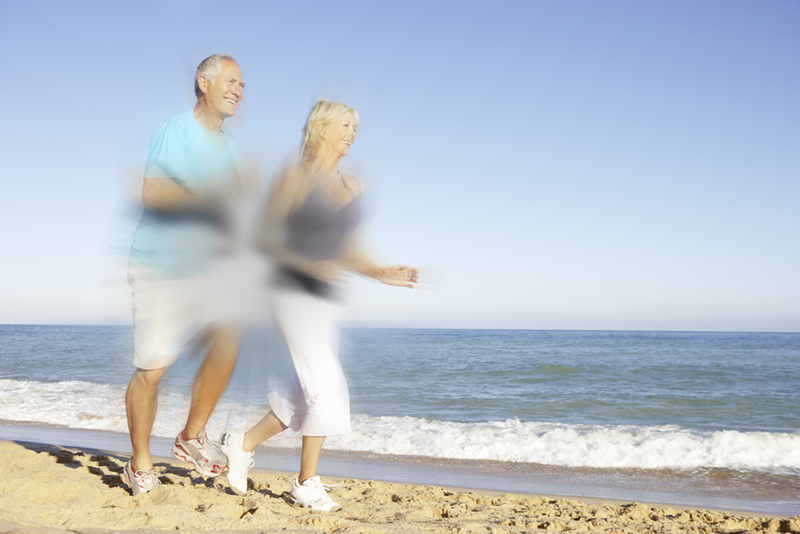 This causes severely blurred vision in the centre of the visual field. You may not notice early changes of diabetic macular edema, but your doctor may be able to detect it. An advanced diabetic macular edema causes significant visual impairment. Careful examination and analysis of the structures seen in OCT images can help doctors identify early signs of eye diseases like AMD and diabetic macular edema. 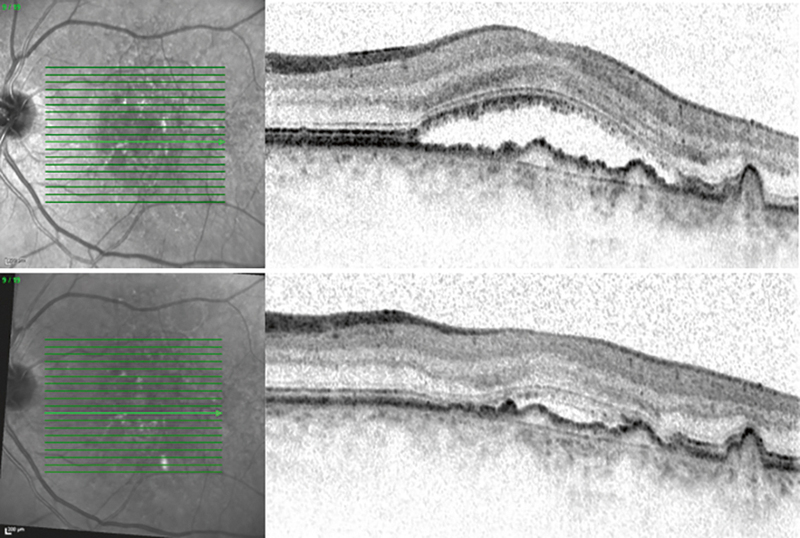 Using OCT to monitor treatment of macular edema.